CSI:科学捜査班 NY Team. . HD Wallpaper and background images in the CSI:ニューヨーク club tagged: csi:ny mac stella lindsay danny don team adam. 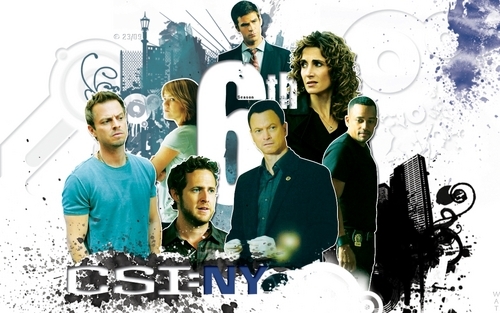 This CSI:ニューヨーク wallpaper might contain 看板, ポスター, テキスト, 黒板, サイン, 雪だまり, 雪バンク, スノーバンク, 雪, and 雪の銀行.